If you bought a lottery ticket in the Nottingham area recently, you might want to check your ticket. Maryland Lottery officials are looking for two lucky Bonus Match 5 players…one of whom could be in Nottingham. 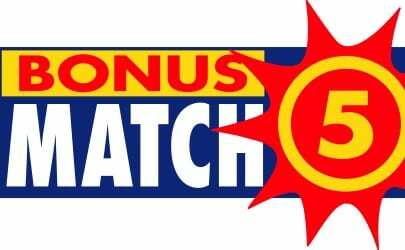 The Friday, February 24, drawing produced two $50,000 winning tickets sold by retailers in Nottingham and Owings Mills. One winning ticket was sold at Casa Mia Restaurant located at 8601 Honeygo Blvd. in Nottingham. The other was sold at Valley BP located at 9604 Reisterstown Road in Owings Mills. The lucky tickets match the five winning numbers of 1, 6, 10, 34 and 35; the Bonus Ball was 31. Lottery officials urge the two winners to sign the back of their tickets and put them in a safe place. They have 182 days to claim the prize and must come in person to Lottery headquarters at 1800 Washington Blvd. in Baltimore. The two retailers are also winners. The Lottery will give the stores a bonus of $500 for selling top-prize tickets in the game.